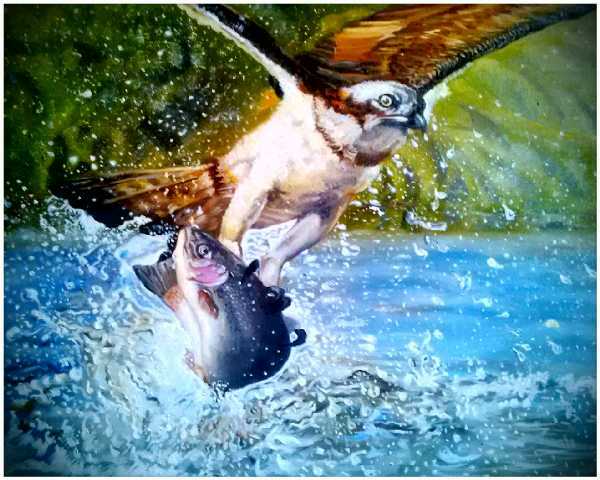 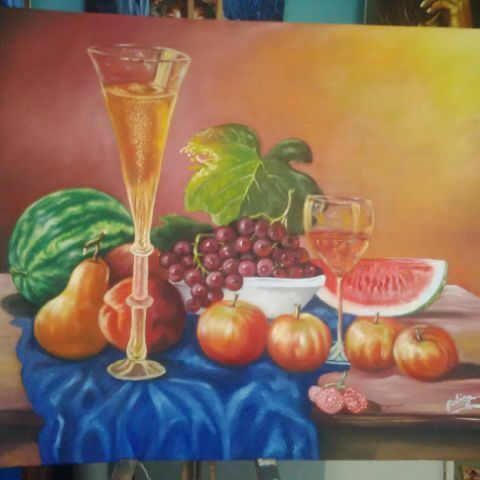 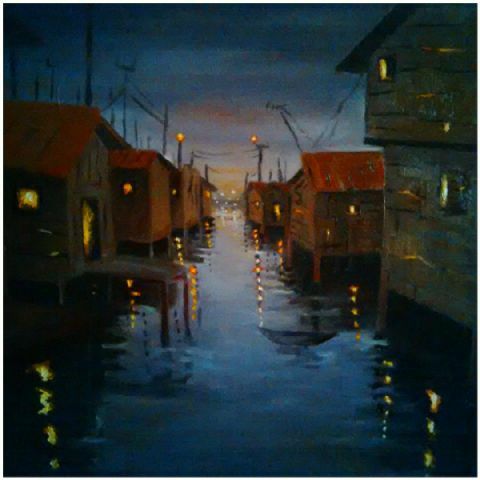 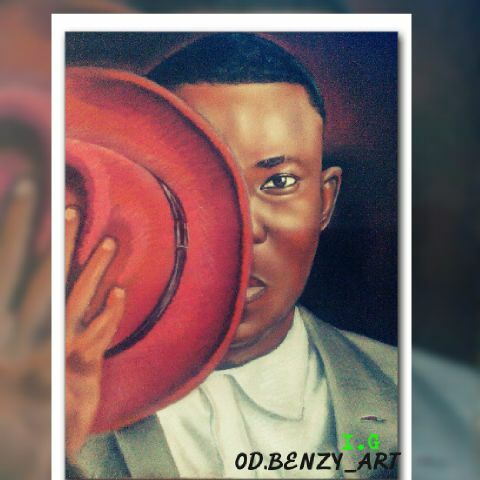 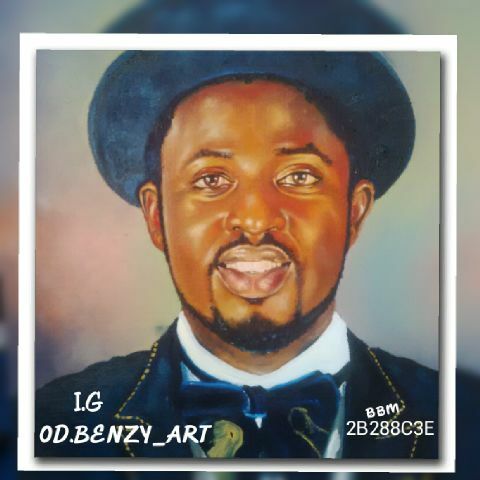 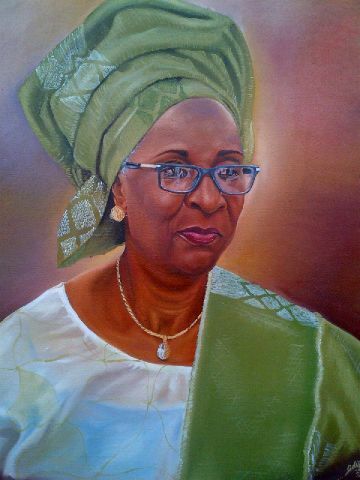 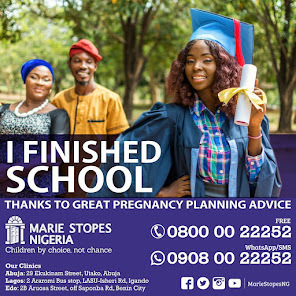 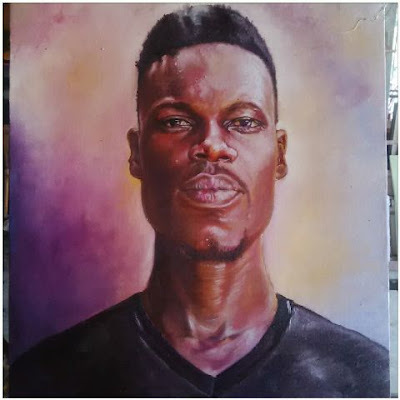 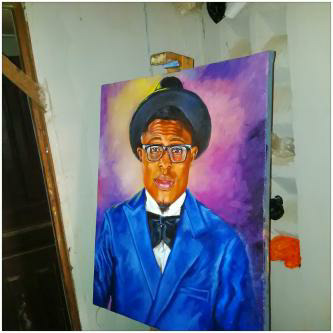 Today we bring to you the Art works of a student of the University of Benin. 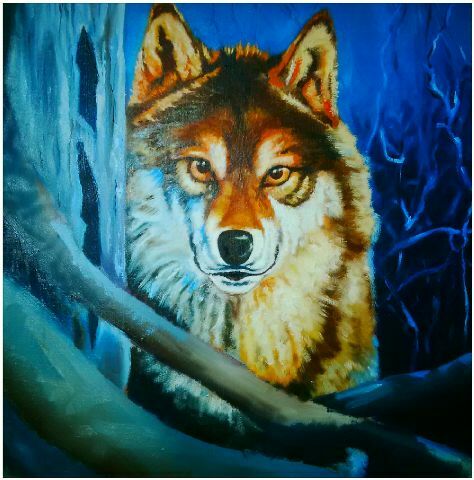 300Level, in the Department Fine and Applied Art, specialised in Painting, Falculty of Arts. 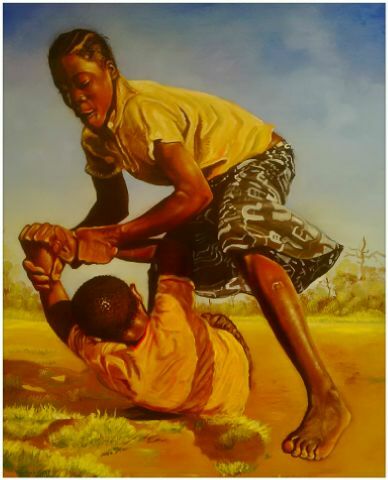 He is specialised in other Areas of Arts e.g Sculppting, Drawing, Printing and Graphics work.